It is that time of year again when the flowers start to bloom, and the seasonal depression lifts its heavy curtain. For me, that means an urge to clean out my house and a boost of motivation to conquer the world. It also means to hide all of my heavy coats and black statement pieces at the bottom of my dresser for the next winter. I've always loved these in between seasons. Fall and spring always bring beautiful colors, the perfect temperatures, and fantastic fashion ideas. Spring, in particular, is excellent for the light colors it delivers after the long months of wanting to live in my black hoodie and yoga pants (just me?). It's the perfect time to dress in the light pastel shades that match the blooming flowers or adding a deep yellow or green to match the tones of Earths transitioning period. 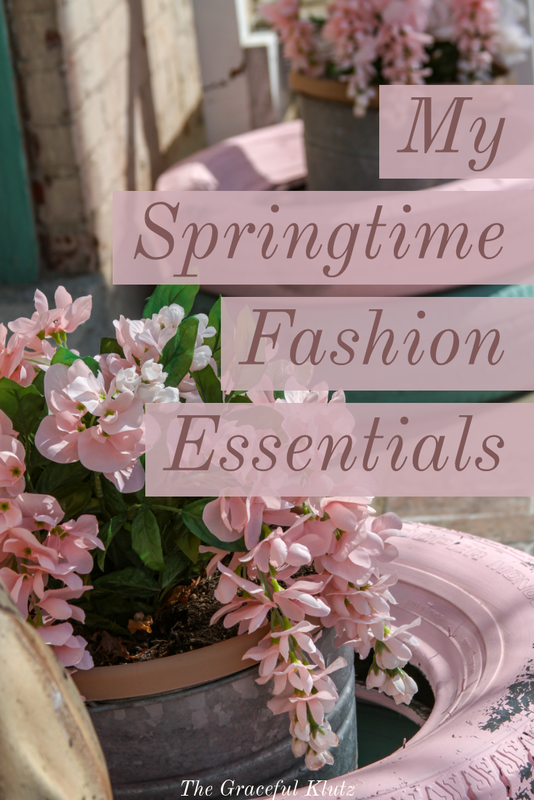 To celebrate the new season, I have cultivated what I believe to be the ultimate springtime fashion essentials. You can also find these pieces here anytime during this season. While this isn't everything in my closet, it does give a great idea for pieces to put together and love. I personally love light colors during the springtime like blush, white, and marigolds. My fashion is pretty simple, wearing jeans and a t-shirt throughout most of the weeks. However, since the weather is still on the cooler side, it is a great time to add pops of color with light jackets or cardigans. You will also notice that I have added a flower dress and some cute shorts to this as well. 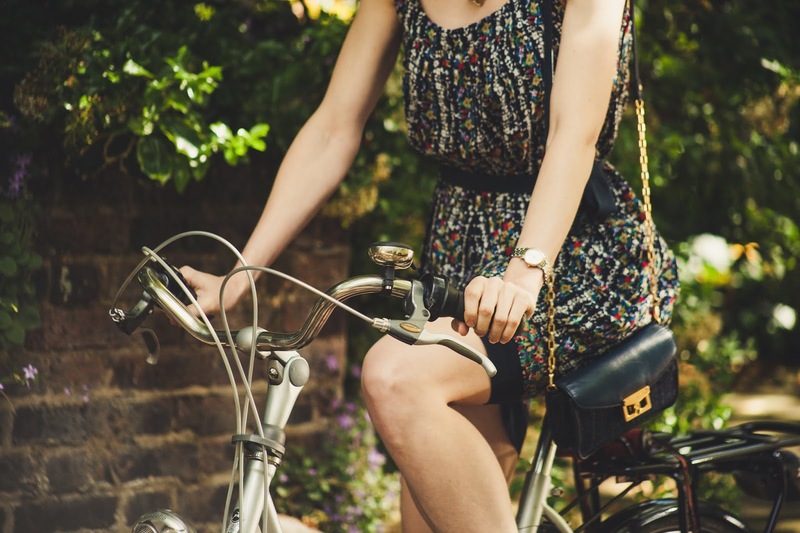 Springtime is always the best time to sport floral clothes and anything that is flowing. Again, you can always put a light jean jacket on top of any outfit in case the weather is still on the colder side. What are your favorite pieces for this beautiful season? Do you already own any of these pieces? Let me know in the comments below!